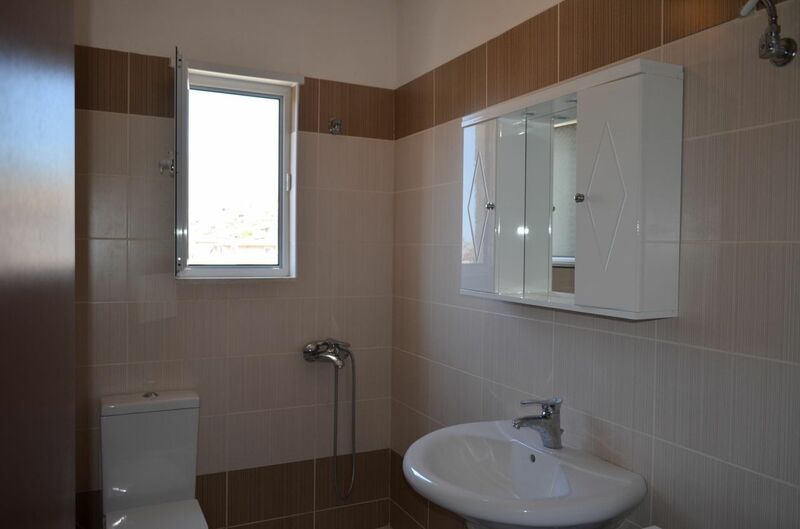 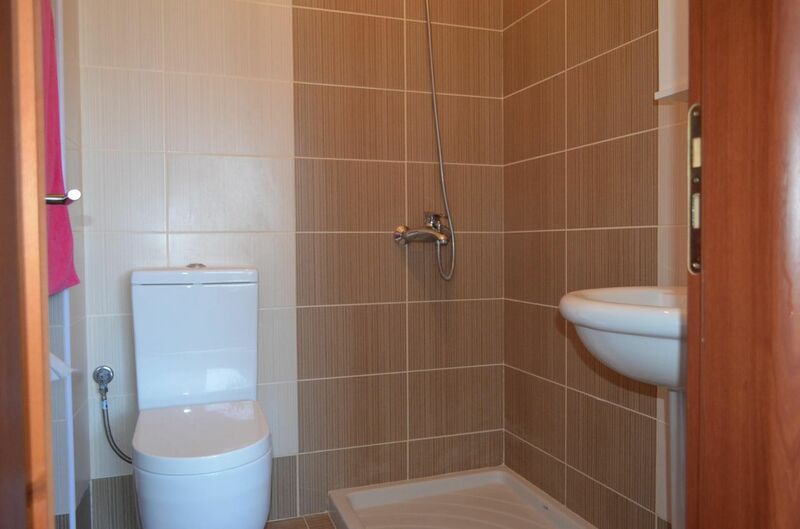 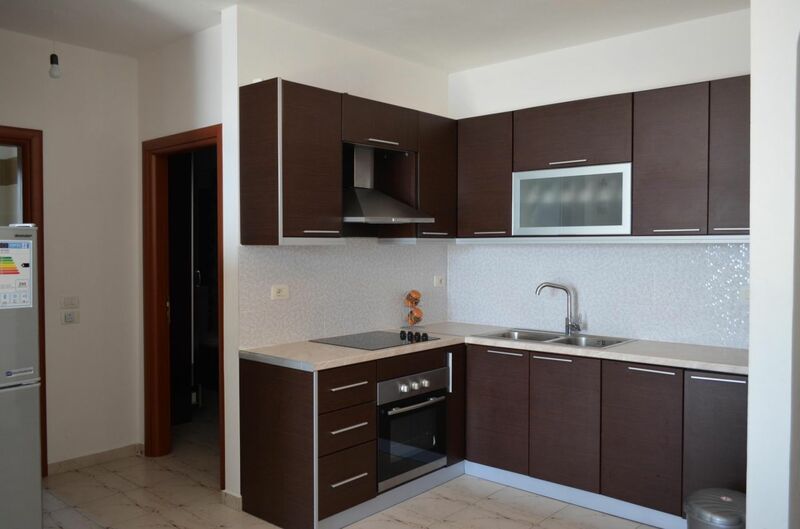 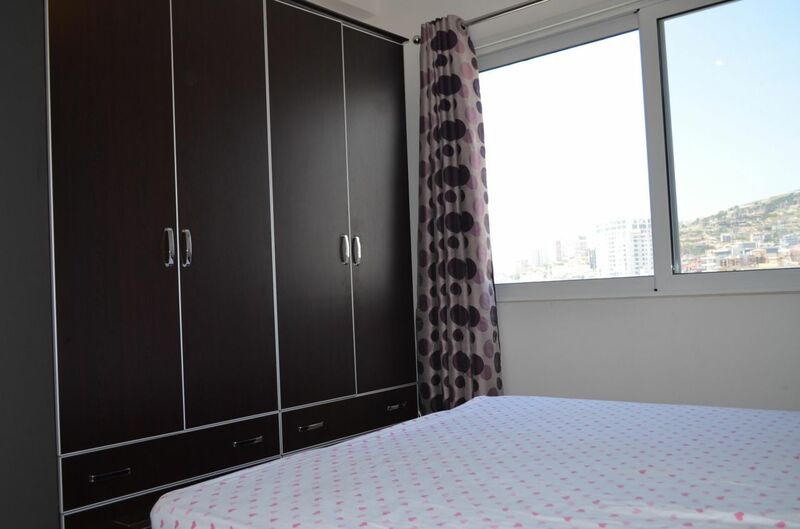 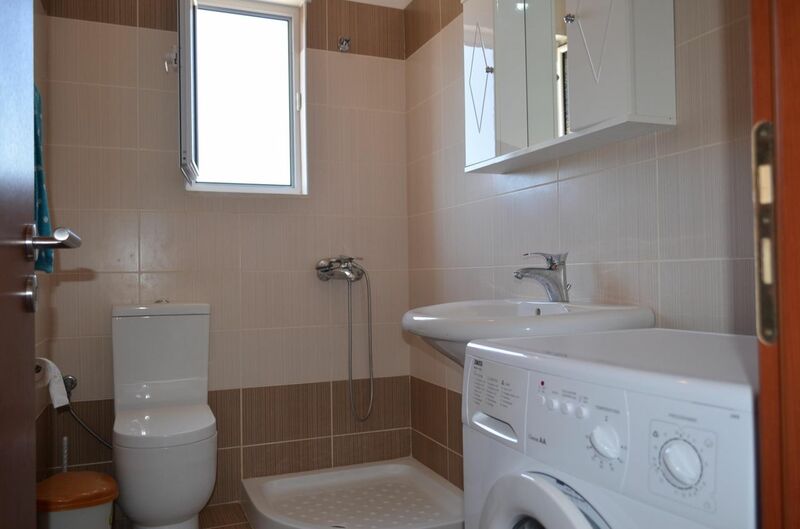 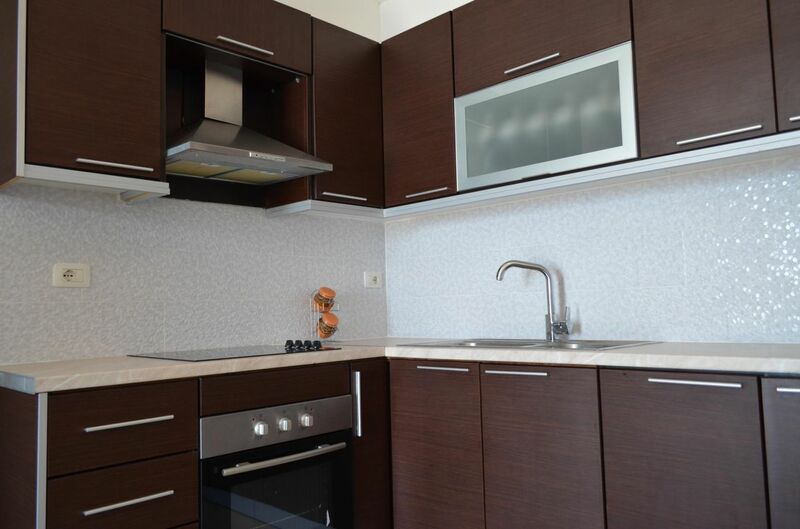 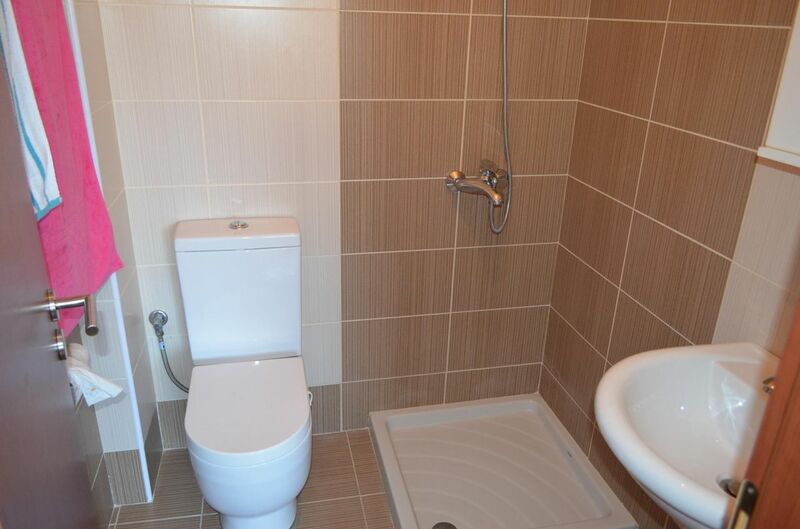 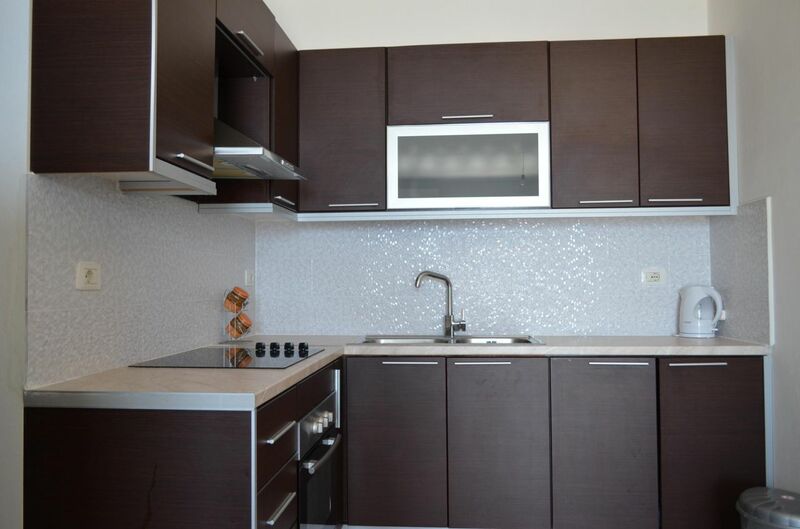 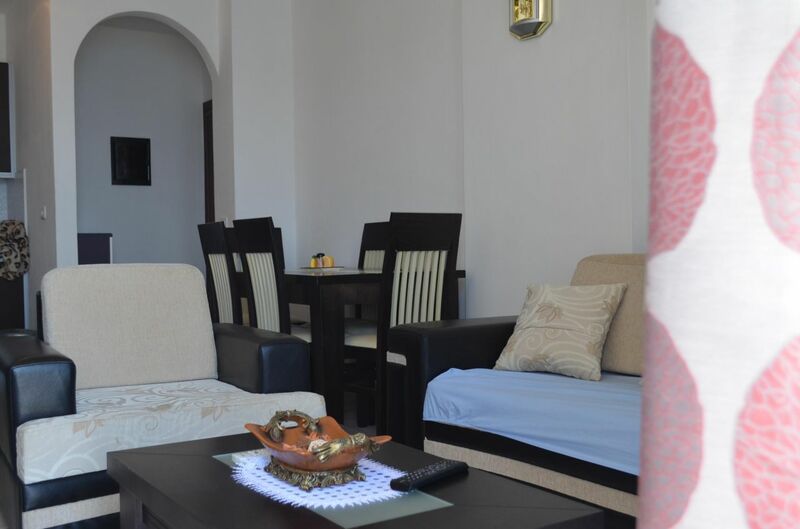 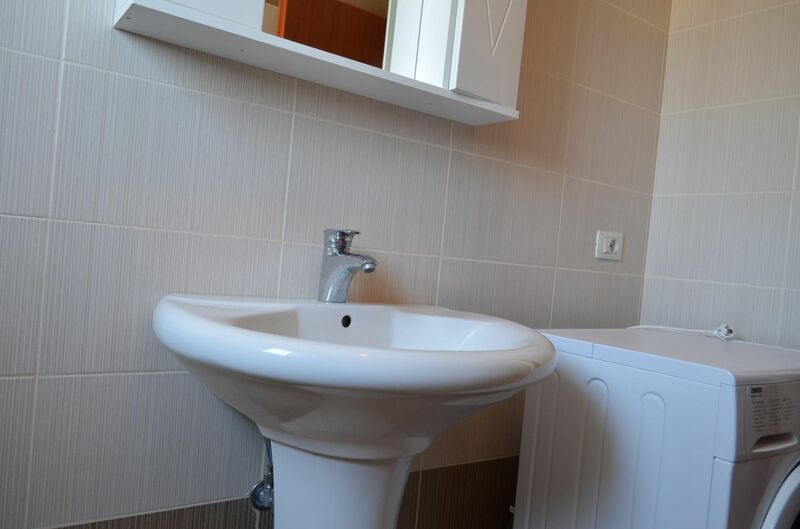 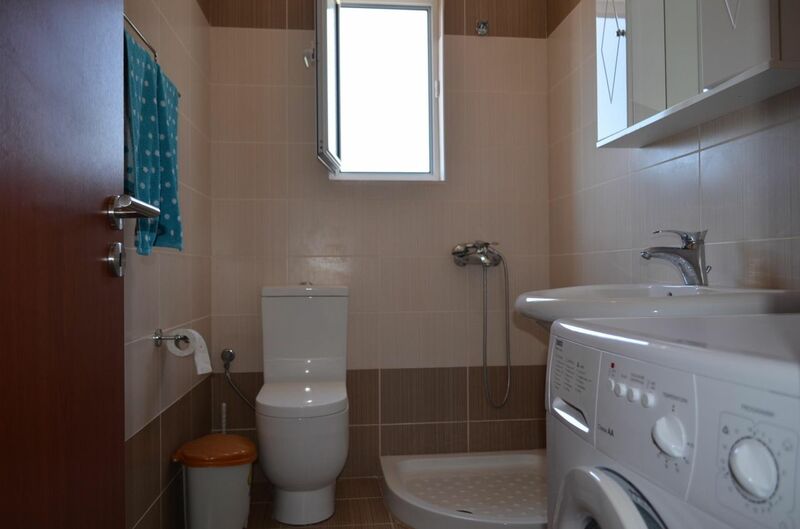 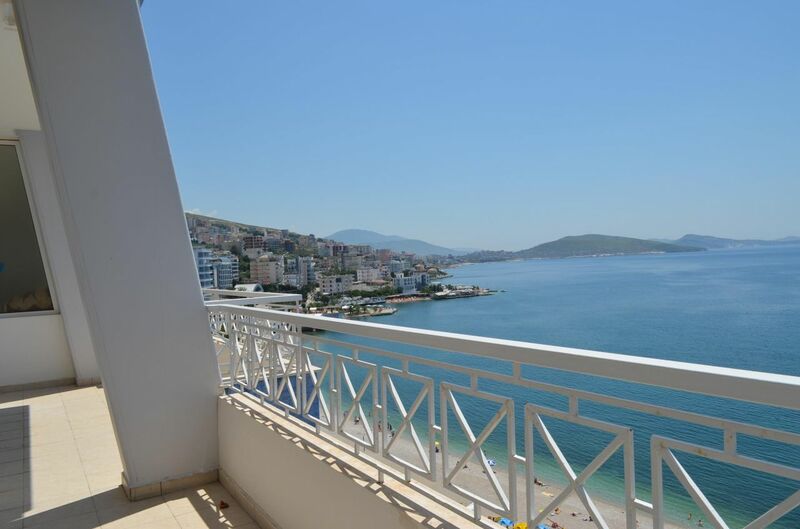 Holiday Apartment for rent in Albania. 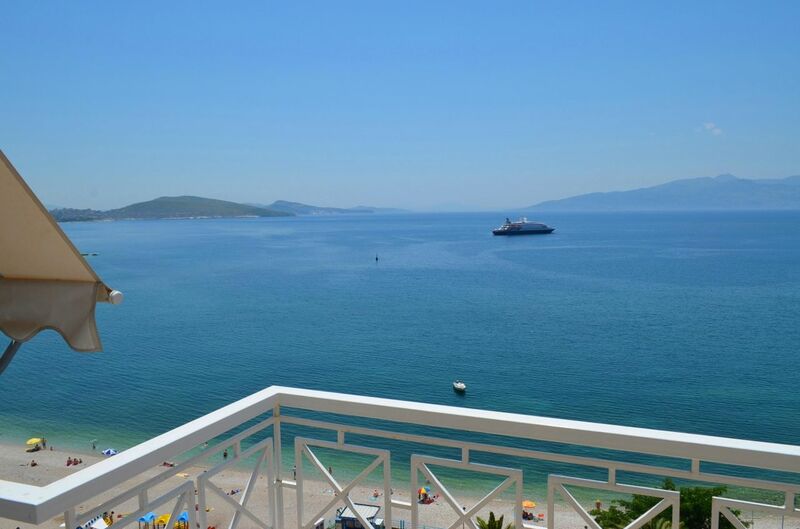 Best Vacations in Saranda. 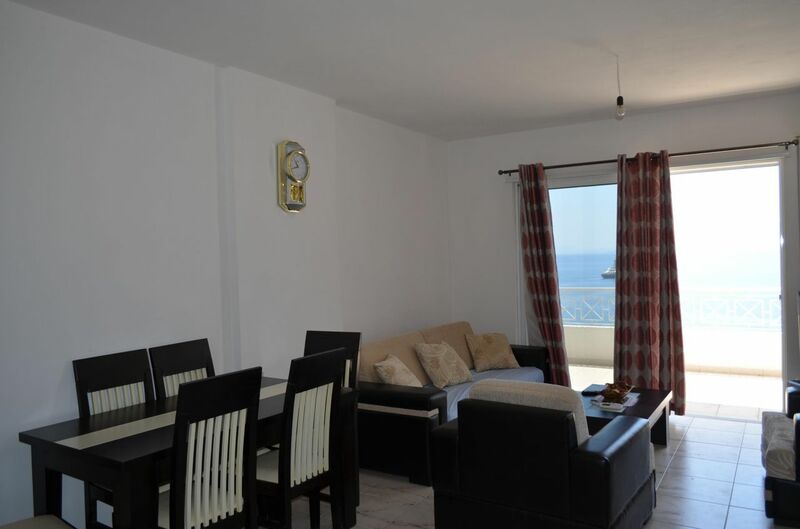 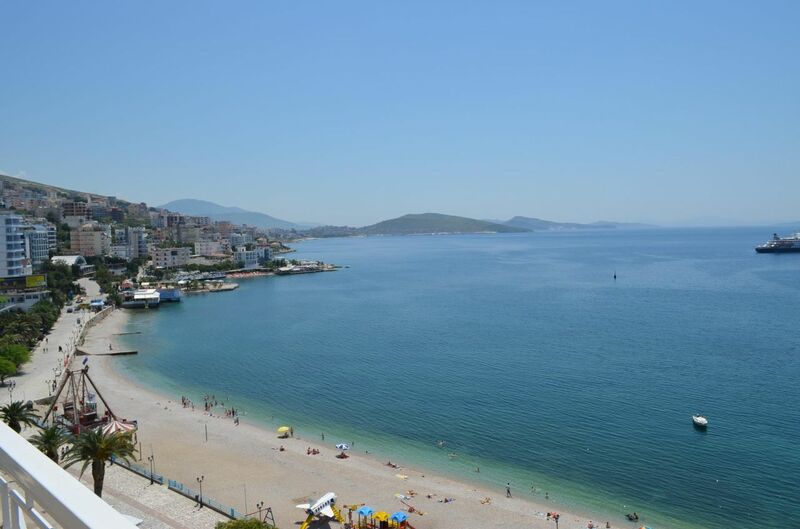 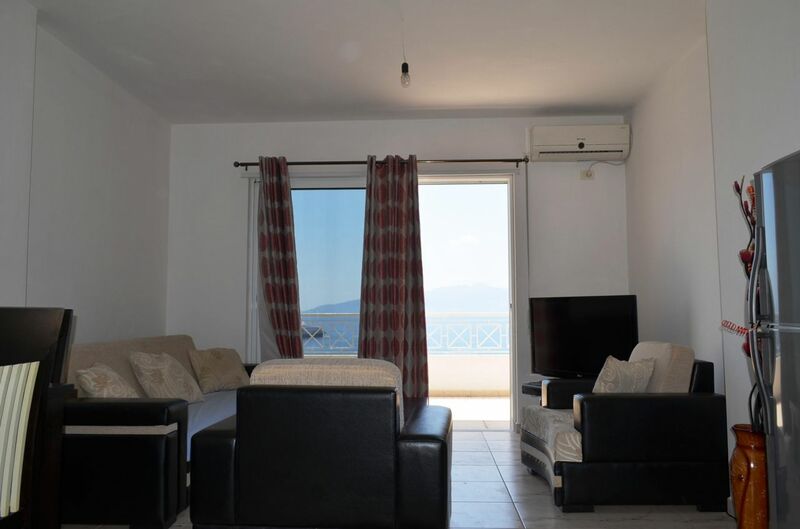 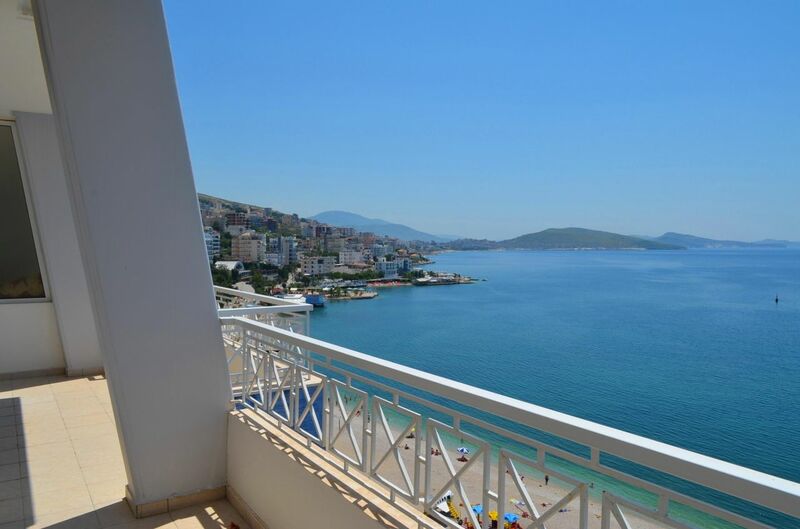 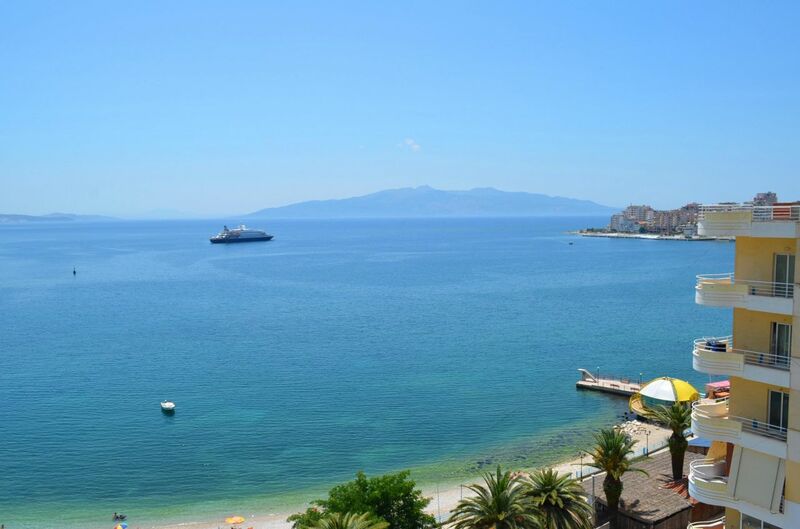 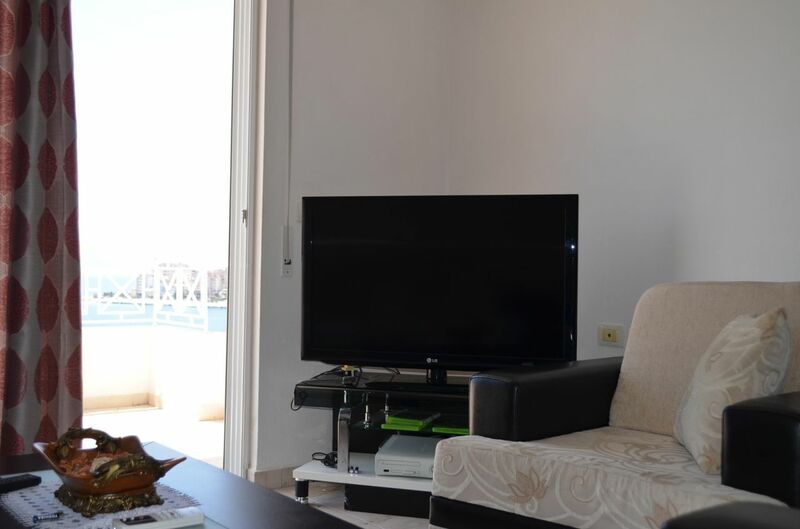 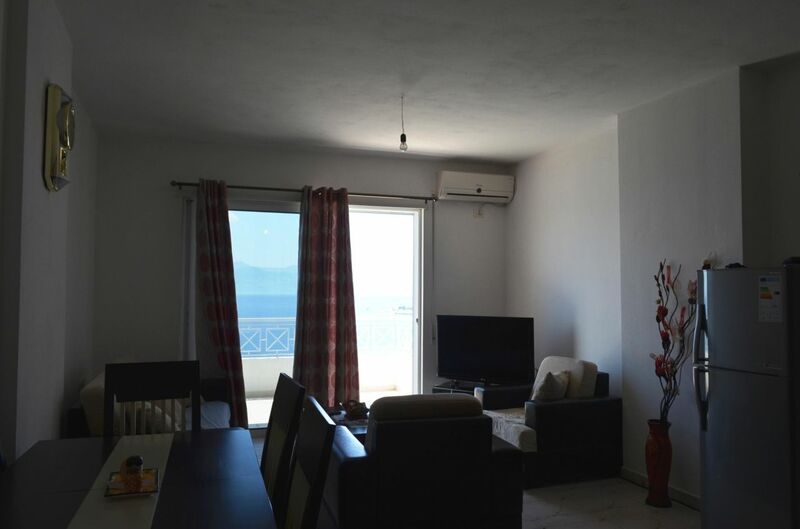 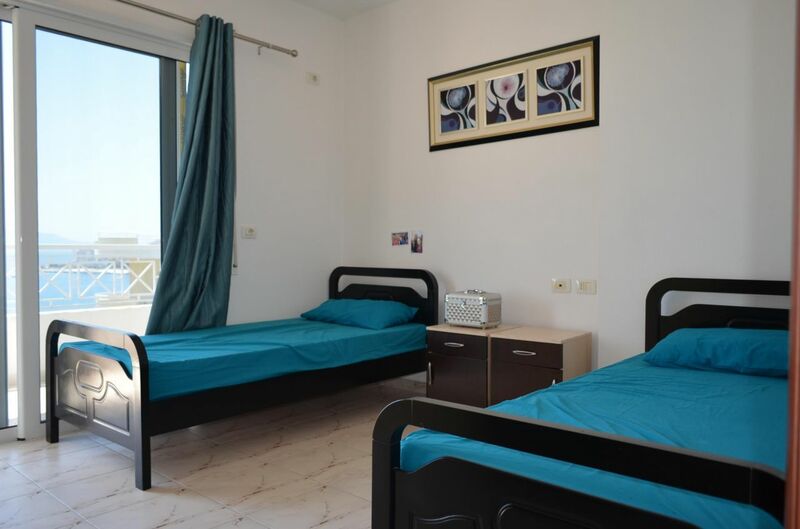 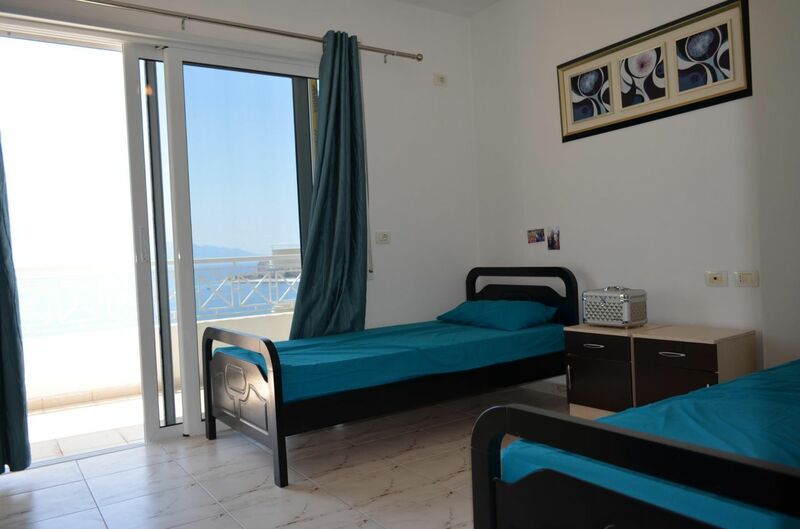 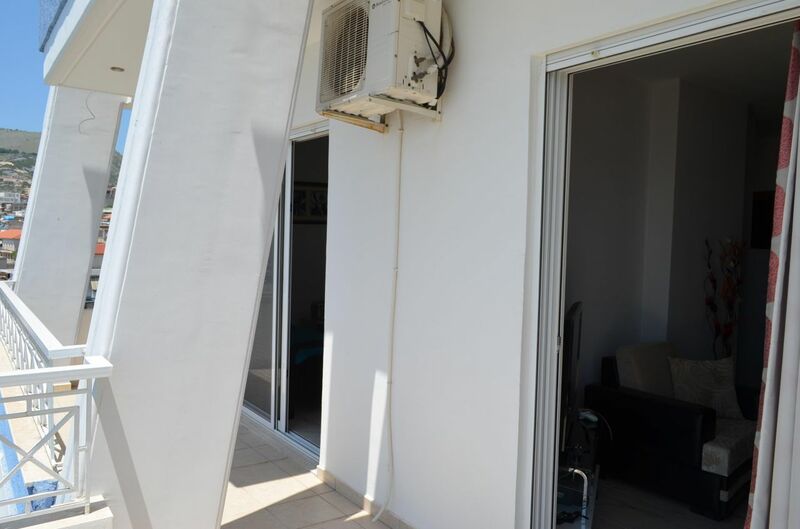 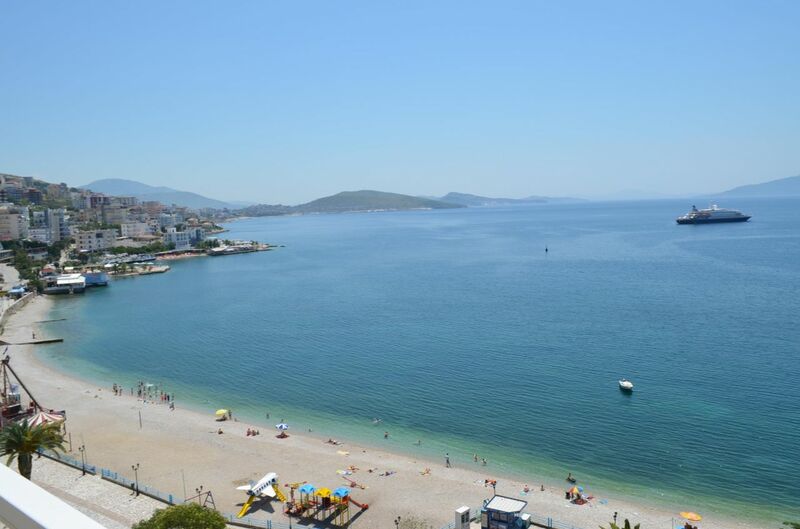 Apartment for Rent with a beautiful sea view in Saranda, Southern Albania.Fully furnished with all equipments and just 10 meters from the beach, very nice furnished, with balcony which makes it perfect to enjoy the sunset.